I sincerely hope you enjoy browsing and learning more about our company and our many fine products and suppliers. 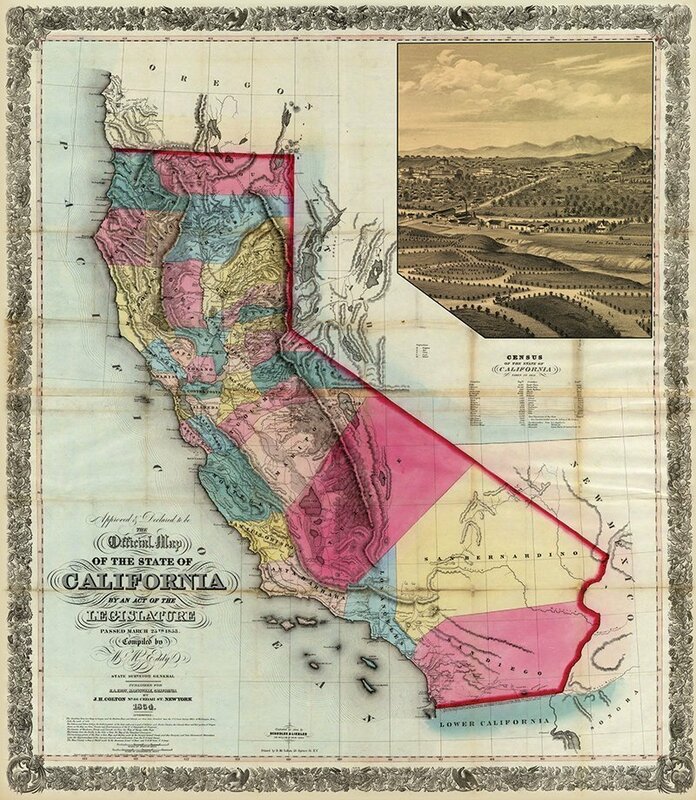 Pacific Edge Wine and Spirits was founded In February 2003, by Richard Trachtenberg and me, Joel Beth. Pacific Edge is a California corporation with headquarters in Agoura Hills, California. 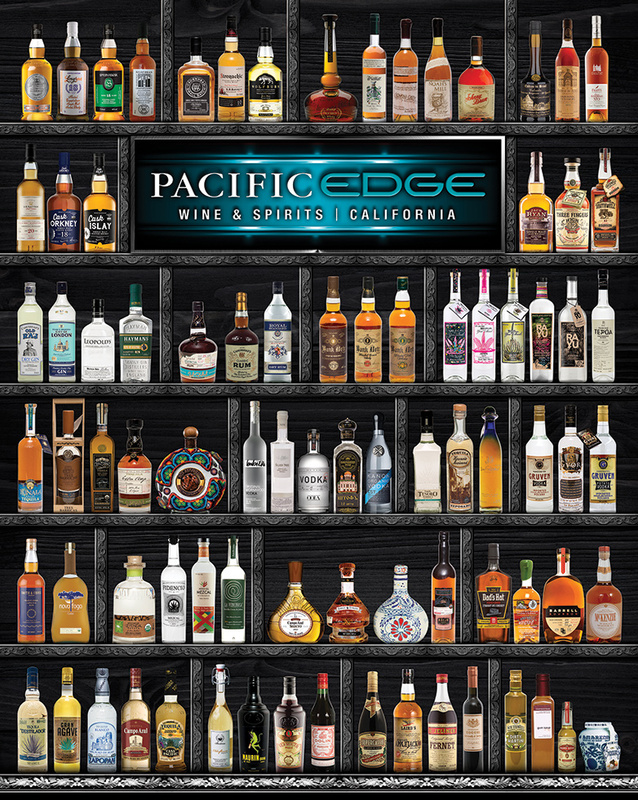 Pacific Edge Wine and Spirits is a unique company acting as a manufacturers’-direct wholesale distribution company in California, while representing manufacturers with different wine and spirit brands throughout the United States. We have our niche; we specialize in all qualities and assortments of specialty artisanal spirits and wine products. Our goal at Pacific Edge is to bring you the highest quality products from around the world that offers the consumer high quality products at a true price value. As we grow we intend to expand our portfolio of handcrafted manufacturers so we can offer other products in many of the country's top distilled spirits and wine categories. We understand the difficulties that face the beverage alcohol business and distributors throughout the United States but, at the same time, see a tremendous opportunity in bringing unique price value products to many of the country's top selling categories. Our overall strategy at Pacific Edge is to bring you new, fresh, and exciting brands that complement your current portfolio of brands and adds value to your overall beverage alcohol program. If you're a consumer, we hope you enjoy our products year round. We are enthusiastic and excited about the possibilities and look forward to the future. Should you have any questions and/or need any additional information, please don't hesitate to call me direct. My partner Rich and I look forward to exceeding your expectations while enhancing your overall drinking experience. 36 years in Beverage Alcohol Industry. A Senior Executive skilled in P&L Management, Sales, Marketing, Operations and Distribution. 34 years in Beverage Alcohol Industry. A well established Sales and Marketing executive with extensive retail experience, also specializing in Sales Information, Packaging and Sourcing products from foreign suppliers. 40 years combined in the Food and Beverage industry; Restaurant and Hotel Management, followed by 20 years as Supplier Representative, Wholesale/Import Spirits Sr Management. Specializing in portfolio development, supplier relations, sales and marketing with an emphasis on education. 7 years in the beverage alcohol industry. A Finance and Management Major from the University of Arizona with direct experience managing wholesaler/importer operations, vendor relationships and key account sales.